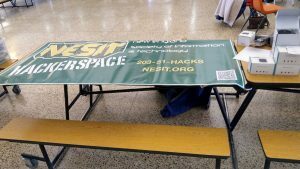 SARA, the Southington Amateur Radio Association, held their annual fundraiser flea market at the Southington High School again this year and NESIT was there. Thanks to everyone who stopped by to say hello and inquire after the Makerspace. 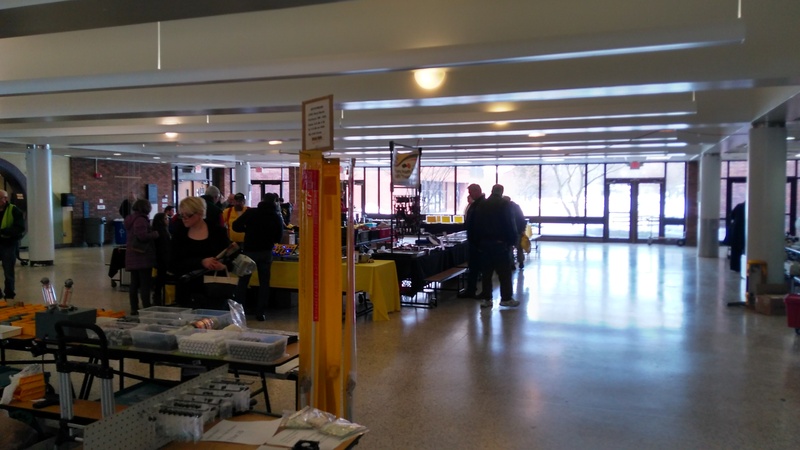 Stop on down during an open house night and visit! 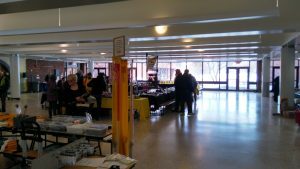 If you’d like to find an upcoming local ARRL (the National Association for Amateur Radio) event check out their list of HAMFests and meet ups.